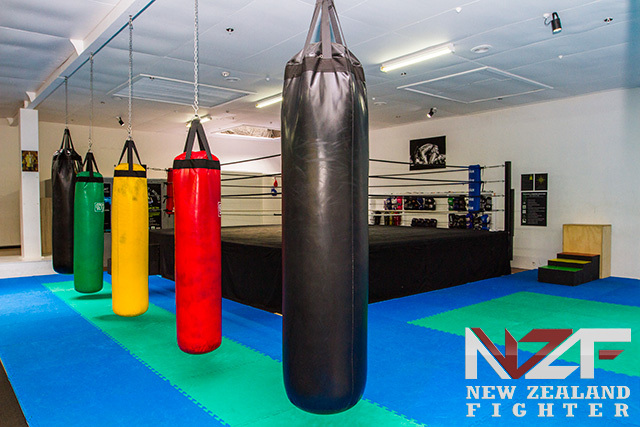 Tihipuke Muaythai and fitness gym (TMT) specialises in Muaythai for beginners or fighters, it also provides programmes to enhance all areas of fitness. TMT has a weights and cardio gym, group fitness classes, and yoga classes. Muay Thai is a Thai, kickboxing style of martial art. Muay Thai is a very effective form of self defence and helps the student develop mentally, spiritually, socially and physically, as well as developing the student’s concentration, awareness and self discipline. The training is progressive and students work at their own speed, in classes suited to their ability ie, beginners, intermediate and advanced. At TMT students of any ability or fitness level can train in a safe, supportive, and friendly learning environment.